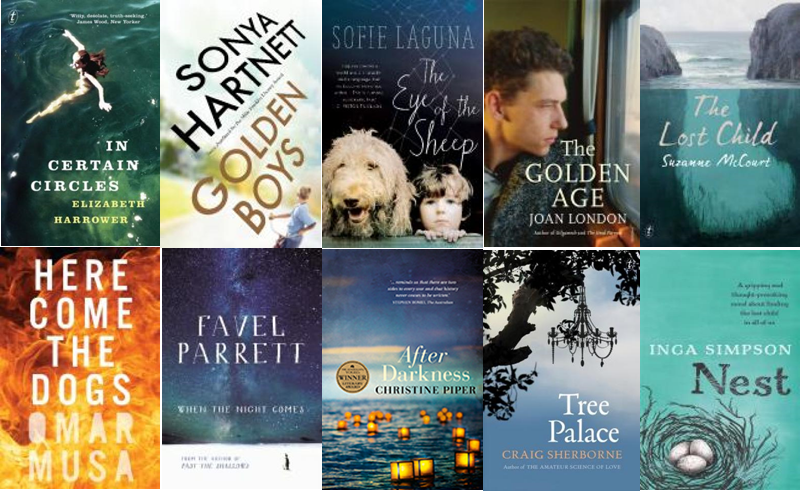 The long waited Miles Franklin Literary Award longlist has been announced. This year women writers make the majority of the list. This entry was posted in Awards & Prize Lists, Fiction and tagged Australian Literary Awards, Miles Franklin Literary Award Longlist 2015, Parramatta City Library, reading by admin. Bookmark the permalink.